If you buy an electric vehicle, you'll immediately be playing your part in helping reduce New Zealand's greenhouse gas emissions. Not only that, but your vehicle will be substantially cheaper to run than any current petrol or diesel-fuelled car. But at this stage EVs are a lot more expensive to buy than conventional passenger vehicles, you can't drive them very far on a single charge of electricity, there's a lack of charging infrastructure, and varying recharging standards. These pros and cons of EV ownership are contained in a document just published by the Productivity Commission, which is an independent Crown entity that conducts in-depth inquiries into productivity issues. Use the interactive table to compare the Strengths, Weaknesses, Barriers and Opportunities associated with EVs. Electric vehicles: Their strengths, weaknesses, barriers and possible opportunities. The latest inquiry is into New Zealand's transition to a low emissions economy - what sort of changes are needed, and how we can do it while still growing the economy and improving the wellbeing of all New Zealanders. 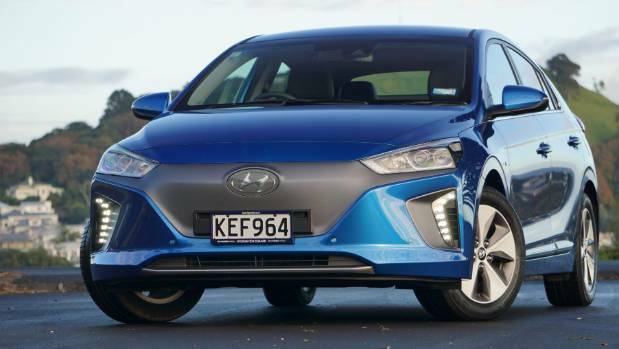 Electric vehicles such as this Hyundai Ioniq are growing in popularity - there are now close to 4000 of them on New Zealand roads. The inquiry has begun with the publication of an issues paper, in which the Commission shares what it knows so far, and asks questions about important areas where more information, thought and discussion is required. Closing date for submissions on the contents of this issues paper is October 2, and the Commission's final report to the Government is due in June next year. What's interesting - and sobering - is that right now New Zealand isn't performing very well when it comes to its emissions profile. We might be a small country and our emissions make up only about 0.15 per cent of the world's total emissions, but our greenhouse gas emissions per person are the fifth worst in the world - close to four times more than people in the likes of Sweden and Switzerland. Our emissions profile is quite unusual, too. While in most developed countries the climate change challenge means focusing on carbon dioxide (CO2) emissions, in New Zealand more than half our emissions are non-CO2 gases - methane and nitrous oxide - due to our large agriculture sector. This is way more than any other country - only Ireland comes anywhere near close, with non-CO2 gases making up about 30 per cent of its total emissions. New Zealand is particularly well placed to benefit from the use of EVs to head to towards a low emissions economy, because of our abundant sources of renewable energy. But we're not doing particularly well with CO2 emissions either. What are known as energy emissions make up another 40 per cent of New Zealand's total emissions, and most them come from transport. And here's the motoring challenge - thanks to the fact we have among the highest levels of vehicle ownership in the world, and our vehicle fleet is among the oldest among developed countries, close to 90 per cent of our transport emissions are caused by road vehicles. So how do we get that down? 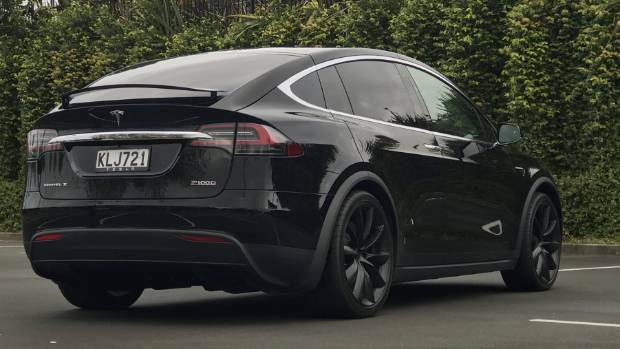 The issues paper claims that electric vehicles offer by far the greatest opportunity to reduce New Zealand's transport emissions. Although the manufacture of lithium-ion batteries that power EVs is a source of CO2 emissions, electric vehicles do not directly produce any greenhouse gas emissions while they are on the road. All they run on is electricity - and New Zealand is particularly well placed to benefit from this, because of our abundant sources of renewable energy. An increasing number of Kiwi motorists are aware of this, and responding by driving electric vehicles. 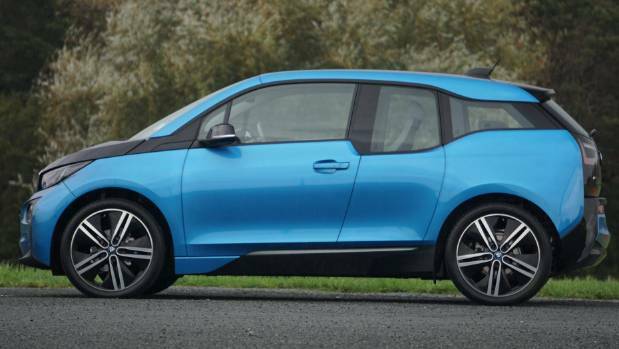 Three years ago there were just 350 EVs registered in New Zealand, by June this year that had jumped to more than 3800. While that number represents a mere 0.03 per cent of New Zealand's entire light vehicle fleet, the public awareness is rapidly growing. 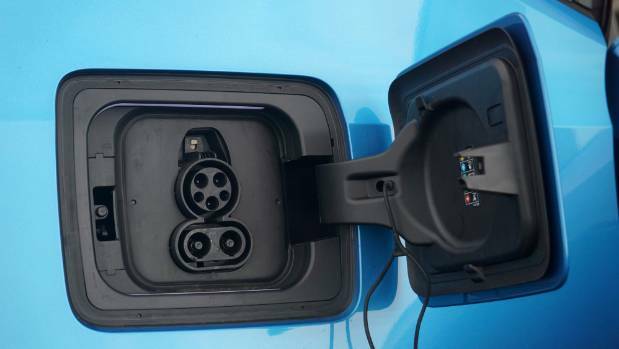 Not only that, but the number of public charging stations is also rapidly growing, and there is increasing confidence that the Government's Electric Vehicles Programme's target of 64,000 EVs on the road by 2021 will be met. New policies have recently been introduced to support this aim, adds the issues paper. 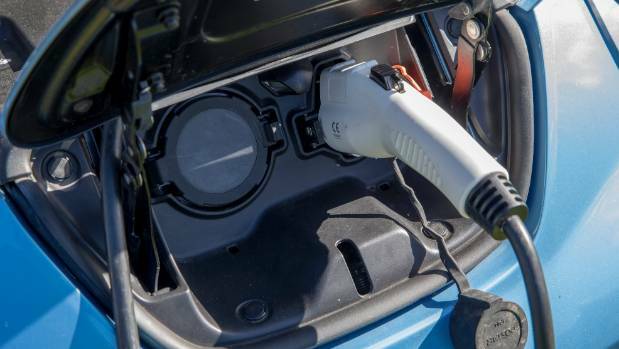 They include a contestable fund of up to $6 million per year to support low-emission vehicle projects, spending $1 million annually on a nationwide EV information and promotion campaign, and exempting EVs from road user charges until they make up 2 per cent of the vehicle fleet.